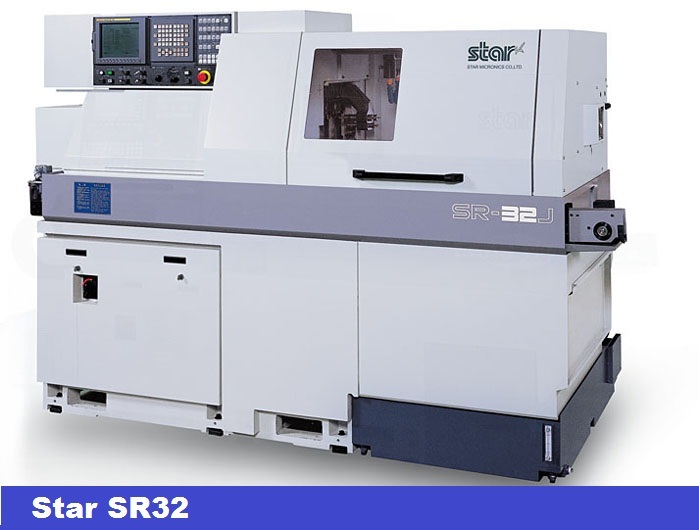 Production Swiss Screw Machines can accommodate short to long run full-scale production of high quality precision machine parts. We offer a wide array of products and services to fit or apply to your specific situations. 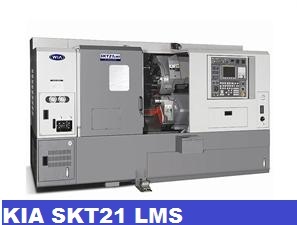 Our capabilities touch all industries needs and inventories. 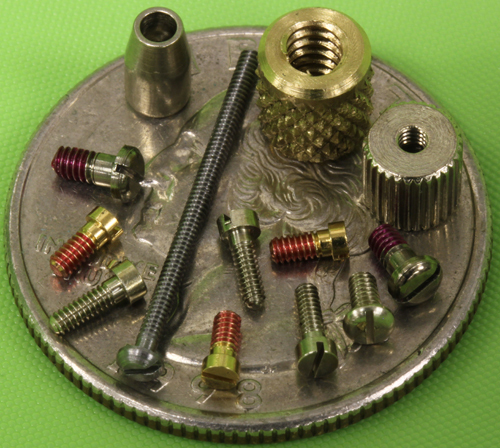 Our highly developed manufacturing & quality systems guarantee quality, fast turnaround time at the lowest cost. 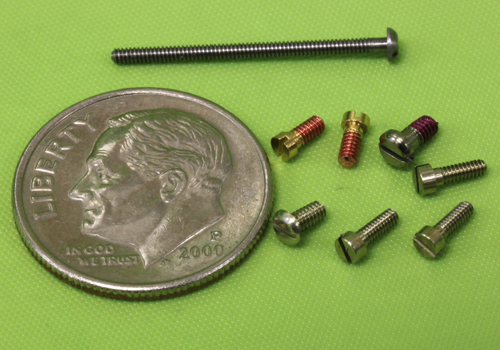 We produce a wide variety of male & female standoffs, spacers, swage, jack screws, captive panel screws, thumb screws, thumb nuts, precision shoulder screws, insulating hardware, and much more. TCS Industries, Inc. can provide custom inserts for just about any industry to your specifications. 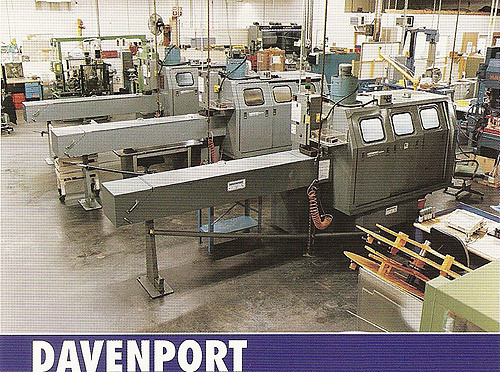 Customer drawings can be quickly transformed into prototype or production run components that meet your specific requirements. 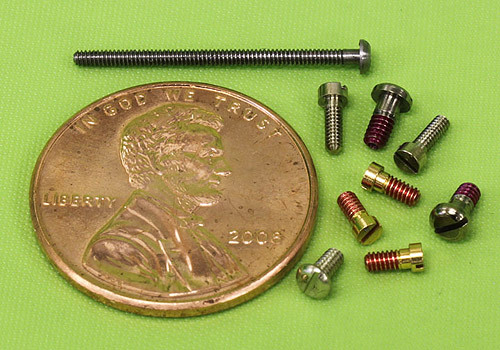 TCS Industries, Inc. is a quality manufacture of top-quality, high-volume specialty screw machine parts and components in a variety of materials. 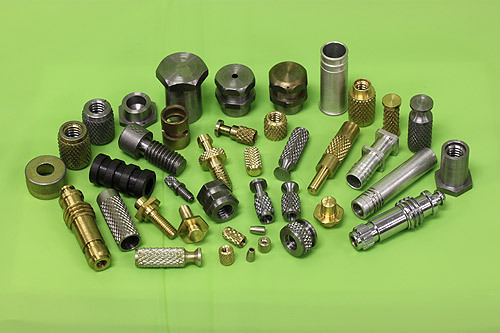 We manufacture standard, metric and special fasteners. 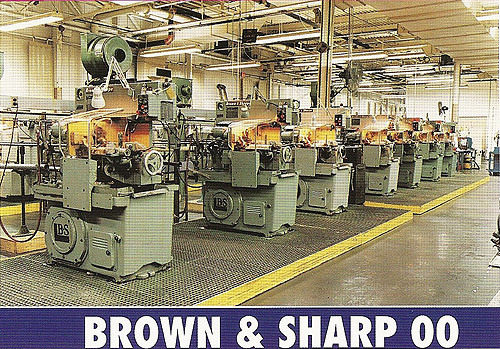 We provide special screws and special bolts to customer requirements using Tornos, Davenport and Brown & Sharpe technologies.